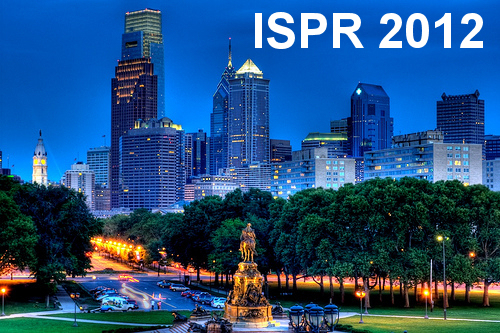 ISPR 2012 was hosted by Temple University in Philadelphia, October 24-26, 2012. Links to press coverage of the conference are available here. A gallery of photos from the event is available at Comemories here. In the executive interviews below, ISPR President Matthew Lombard discusses important issues related to the Telepresence industry with thought-leaders and technology experts.